H Fulton Tractors/All Spares NI established by owner Howard Fulton is a family run company specialising in quality used agricultural and construction equipment. Check out some of our Recently added products. 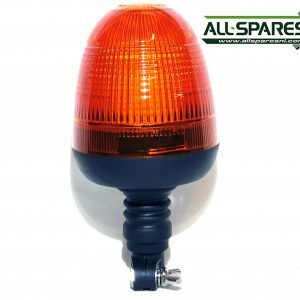 AllSparesNI specialise in Parts for Agricultural Machinery including: Tractor Parts, Telehandler spares, Wheel Loader spares, Fertiliser spares, Mower spares, Hedgecutter spares, Harvestor spares, Slurry Tanker spares, Baler spares etc. We are main dealers for McCormick Tractors, Spearhead Grass and Hedge Machinery and Schaffer Loaders. 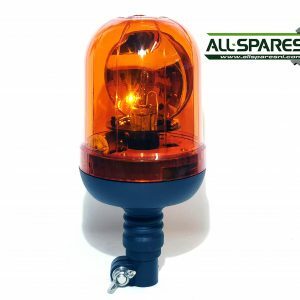 AllSparesNI has over 6,000 individual Parts in stock at any one time. If we don’t have what you require we can usually order it to have within 24 hours or so. 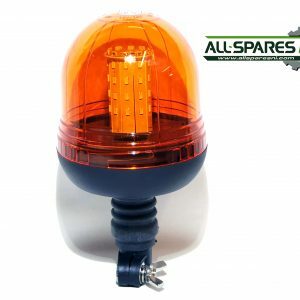 The website is being updated with new stock on a daily basis, so more parts are being added regularly. We are located just outside Dungiven on the Dernaflaw Road, County Londonderry/Derry, Northern Ireland. 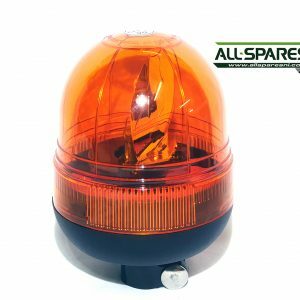 We offer a world class delivery service on all spare parts.